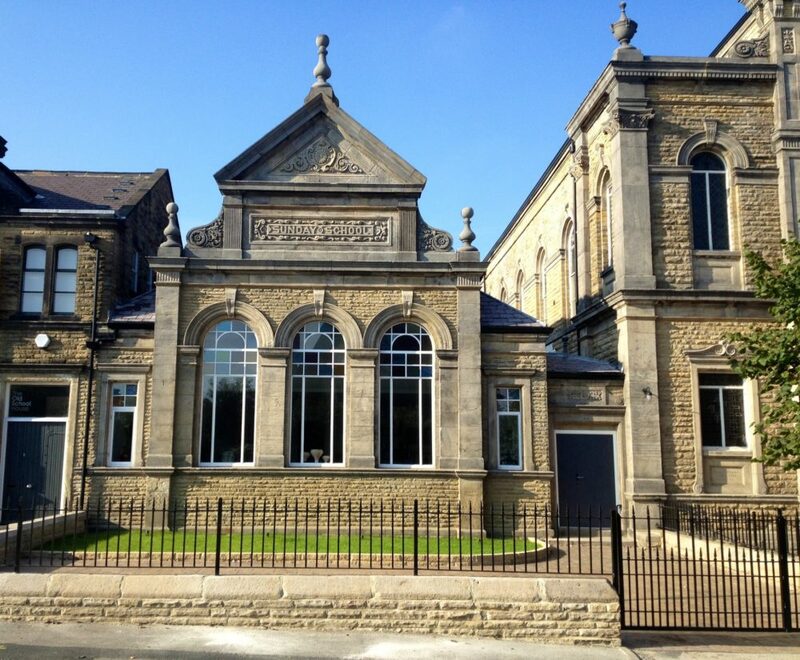 The Sunday School on Grove Road in the centre of Harrogate has undergone a sympathetic restoration and the occupants will experience all the benefits of a Mechanical Ventilation with Heat Recovery (MVHR) system from ventilation specialists EnviroVent. The properties, which feature a bold Italianate design with lavish architectural embellishments, have been transformed into high specification dwellings. The Sunday School, which dates back to 1929, is the first project to be completed and will be featured on Channel 4 TV programme ‘Restoration Man’ later this year. EnviroVent recommended an energiSava 380 MVHR system for the stunning 3,500 sq ft home, which stretches over three floors. Part of the award-winning Lifetime Range®, the energiSava 380 is a whole house heat recovery system, which provides all-year-round healthy indoor air quality. The system is extremely easy to use, with its ‘set and forget’ controls and it intelligently tracks and monitors humidity levels, detecting any rise in humidity and increasing the extract rate. The system is renowned for its energy efficiency, silent operation, whilst efficiently controlling condensation and maintaining a healthy indoor environment. The magnificent Grade II listed Sunday School has a wealth of period features, including a 25 ft high glass atrium and full height round arched windows and elaborate ceilings. The stone built four bedroom property also features an impressive dining room, cinema room, breakfast kitchen and its own private driveaway accessed via remote controlled wrought iron gates. EnviroVent, which has its headquarters in Harrogate, North Yorkshire, is one of the UK’s leading manufacturers of ventilation systems. The company has over 25 years’ experience in delivering sustainable products that are built to last the life cycle of a building.